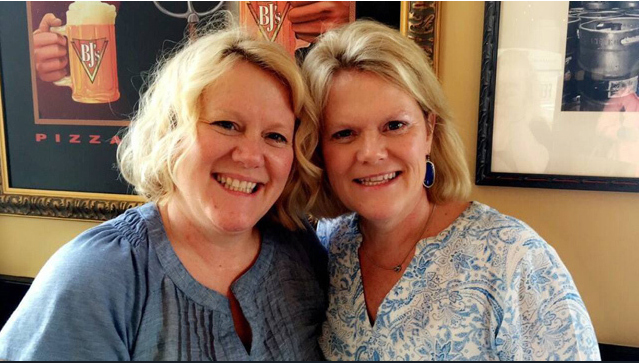 In McKinney Texas, Karen Bigham and Kathy Boobar were 49-year-old twins that were inseparable. Kelley Bigham, has been arrested in the murder of his wife and her twin sister. Apparently, the Bigham’s were separated and it had gotten ugly. Karen’s soon-to-be ex was coming to the house to “pick up his things” and Karen asked her twin AND her daughter to be at the house when he came. Karen worked as a hair dresser and had a salon in her home. 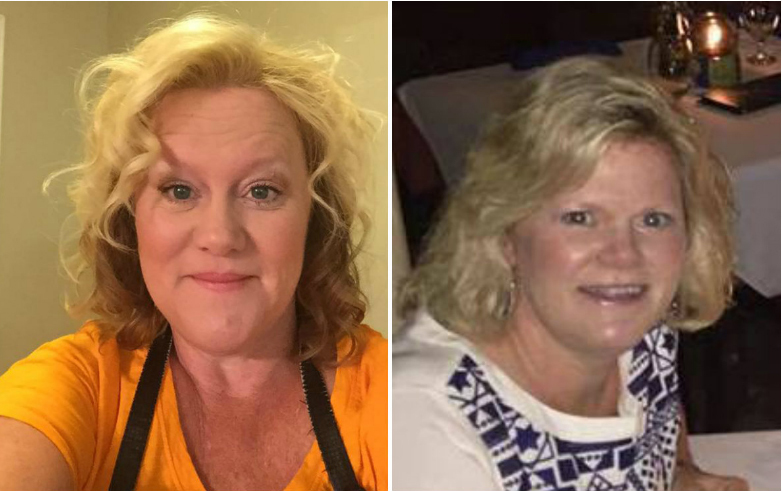 Her twin, Kathy had come to the house and Karen was actually doing her hair while her husband and daughter were in the other part of the house. Bigham has been apprehended and is being held on a $1.5 million bond. This story breaks my heart. I cannot even imagine the horror that took place during those precious moments to two sisters who were faced with such evil. We do have to prepare ourselves to fight the evil that is in this world. It is tragic when it takes place right in our home… by someone who at one point in his life pledged to love and cherish forever. God Bless the family of these two precious sisters.